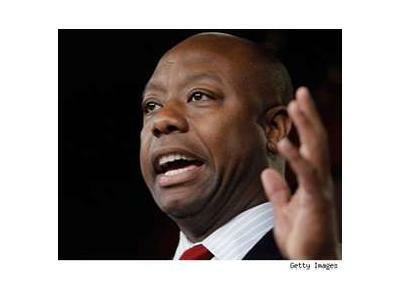 Since being sworn-in for his freshman term on January 5, 2011, Congressman Tim Scott has been a tireless advocate for smaller government, lower taxes, and restoring fiscal responsibility in Washington. In March 2011, Tim confronted our nation’s outdated and cumbersome tax code by sponsoring the Rising Tides Act. This legislation would lower burdensome corporate tax rates that discourage job growth and allow for the permanent repatriation of overseas profits. 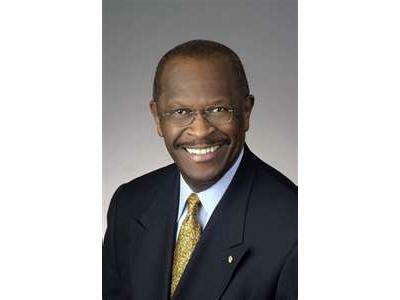 Herman Cain grew up in Atlanta, Georgia with loving parents and little else; the son of two hard-working parents who knew that this hard work was the key to achieving their American Dreams. They worked hard and showed Herman that the American dream can come true. Herman continued with his parent’s fine work ethic and his education by earning his Master’s degree in computer science from Purdue University while working full-time developing fire control systems for ships and fighter planes for the Department of the Navy. Though Herman enjoyed using his talents as a civilian employee for the Navy, he gravitated towards the culture of business. More recently, he has created Cain’s Solutions to create an army of activists across the nation!